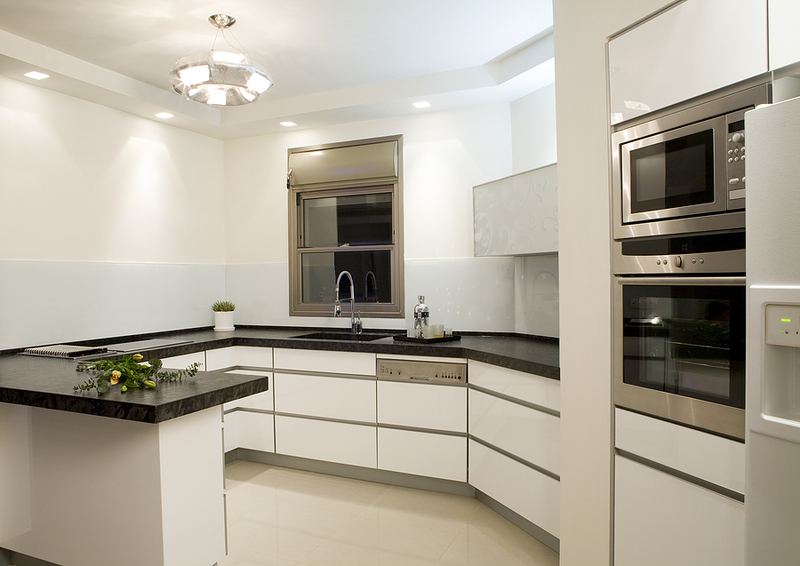 Shadow Line kitchens (handle free cabinetry) are quickly moving up the ladder towards the most popular style. 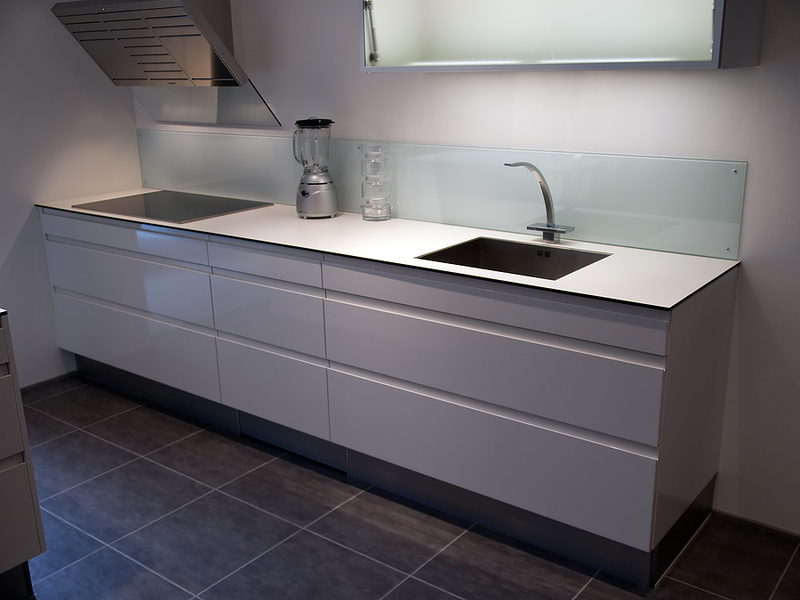 The flat streamline look offers a very sleek style modern looking kitchen. 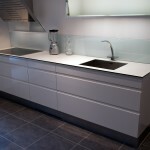 With the combination of glass and stone these kitchens offer a fantastic finished product. 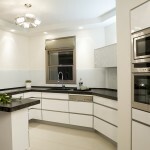 These kitchens are only offered in a Polyurethane finish. Check out our prices for our shadow line kitchens in our price lists.